Approximately 1 oz. organic cinnamon powder (Cinnamomum cassia). 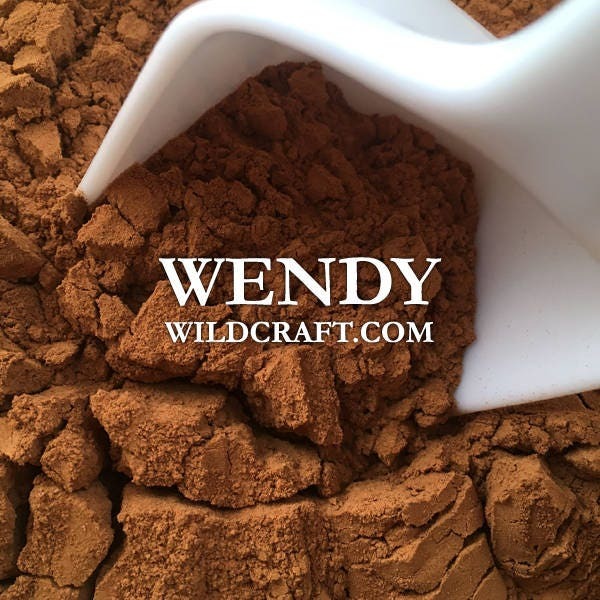 Cinnamon powder can be used in baking, cooking, incense, soap making, bath products, beauty products, and more!